Gorilla Glue Weed: The strain that does not monkey around! Also known as Gorilla Glue #1 and 420 Glue, this is the product of the cross-breeding of the classic Diesel Strain and Chocolate Diesel. The gorilla glue weed strain is also famous for its giving the body that highness feeling whenever it takes over the body. 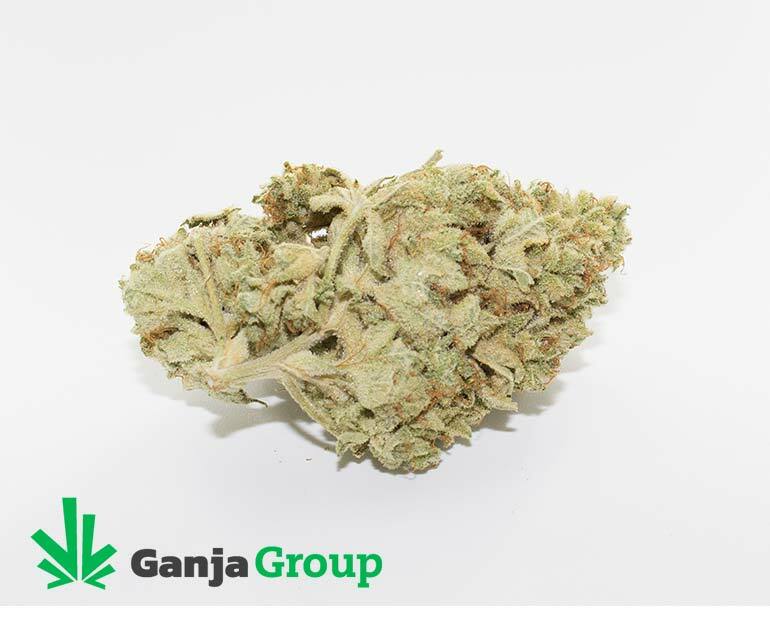 With a high THC level of 25-28%, this gorilla glue weed will give you a hazy and stunned feeling so it is recommended for those experienced users. As for the less experienced user, it will last in the body’s system for several hours and it will rock you to a deep sleep and relaxation. 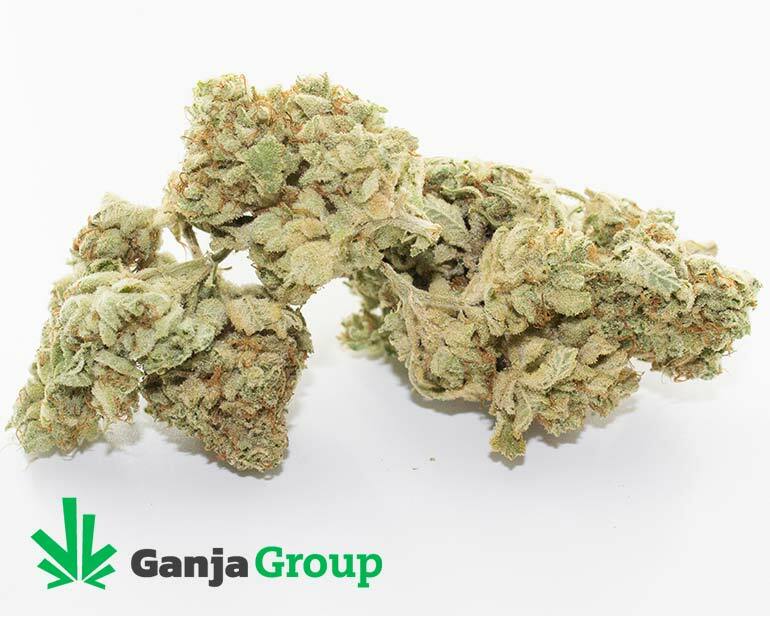 Make no mistake about it the gorilla glue weed strain has been racking a decent amount of reviews over the past year and has consistently ringing bells to users who are looking for a quality high and eliminating negative vibes from the body. With an aroma so powerful, this gorilla glue marijuana also delivers that sweet-sour mocha effect that it got from its parent the Diesel strain. 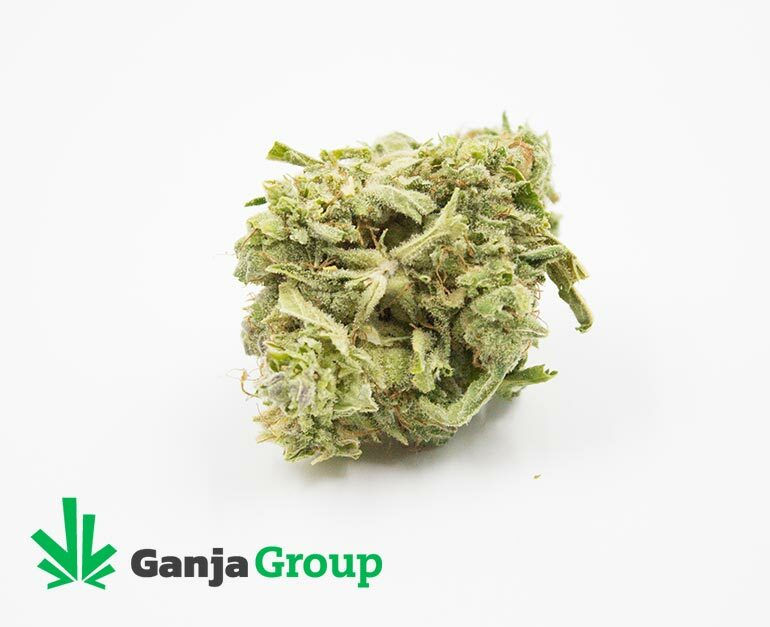 Because of its balanced indica and sativa content, this gorilla glue weed will become a strain to be reckoned with in the near future and its next generation. Closely competing with other top strains in the world, the Gorilla Glue weed means business and does not monkey around to provide the high and pain reliever. The next time you come across this strain, try to take a sample and enjoy its effects and let it conquer your body and mind and flow into the river of peace and tranquility. Due to its effects, the Gorilla Glue weed is perfect to treat Chronic Pain, Depression, Insomnia, Muscle Spasms, and Nausea altogether. Known for its high efficiency, it is also perfect for those who want to doze away from the harsh reality world and milk into a sublimable dreamboat. I’ve had this strain before and the one I ordered from here is damn near identical. Amazing for ptsd and anxiety, insomnia or appetite issues (I suffer from all of the above lol), very heavy and potent bud. Definitely recommend for nighttime use. Helps with arthritis pain. Smells good, burns good. Nice heavy buzz. If you are looking for sticky with lots of thc, this is the bud for you! Buds were smaller, but great taste, good potency, nice cerebral high. Not as strong as GG4 I’ve had before, but for $8/gram this is a decent buy. This is in fact Gorilla Glue #4 as I remember the taste of the one that I had before. Quality I would say high AAA. Their setup is to delay response and shipping… well… it took a much longer time than expected. Does it worth the wait? Yes it does 🙂 Thank you. GanjaGroup has had my money for 14 days, lost a package, said they’d send a replacement, then said a credit to my account, refused to use a discount code, and still hasn’t done anything to satisfy this very frustrated customer. I am in hopes that this LAST order will reach its destination late next week, so better part of 3 weeks total. My recommendation, either buy local, or choose a different mail order service. I don’t want this happening to anyone else. very good smoke the best i had from ganjagroup with the freebie girlscout they packed with . My fav strain on the sight so for!! High quality couch lock right here. Super heavy high! Tiny buds, very nice smell, sticky, tastes great and a really good buzz. Deadly stone but harsh on the throat. Not disappointed. A little harsh, but doesn’t affect my rating. Sleep like a baby after half a joint. Would definitely recommend. Im so excited, I just cant hide it , I’m about too smoke a bowl and i think i like it! A great strain that I am sure to buy again! From the moment you cut the seal on the bag the fragrance comes out, and it makes you go “Whoa!” It grinds up extremely well, fluffing up nicely with very little dusting. The colour is a light green and a texture that rolls easily. Upon smoking, you get an easy draw with full flavour. The high hits almost immediately and builds quickly to a very strong cerebral stone. After the initial onset it keeps you up with a very slow fade over 2 to 3 hours. I found it made doing household chores easy, allowing you to get through the day with a smile on your face. I can’t recommend this strain enough. Hands down my favourite strain. Nice constat burn with a great punch. Not bad bud, a little dry, but great price. Light green. Skunky . First time trying this strain. I would buy it again.